Gamekeepers can hunt in warm comfort with the hi-tech fabrics found in the Harvester pants, Harvester jacket and matching beanie and fleece gloves . 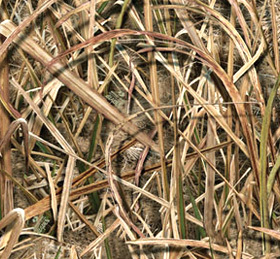 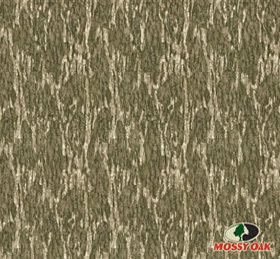 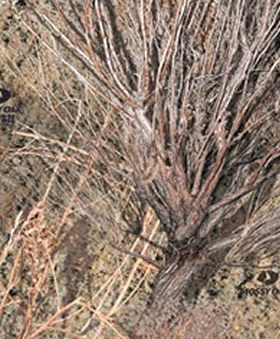 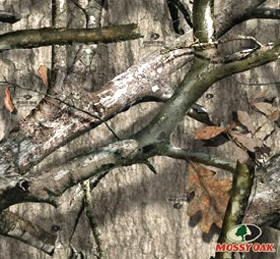 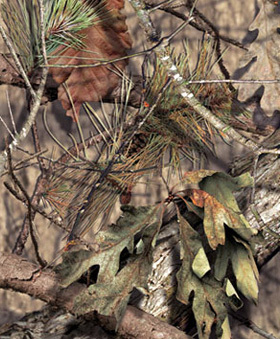 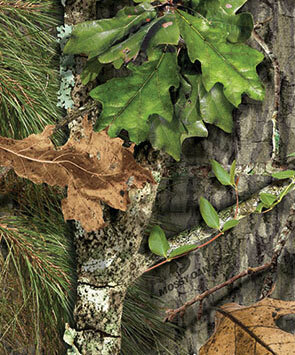 The original Mossy Oak Bottomland camo has the feel of a old trusted friend and the detail to hide from even the sharpest eyes. 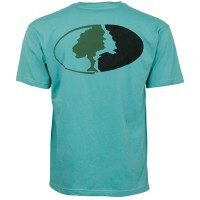 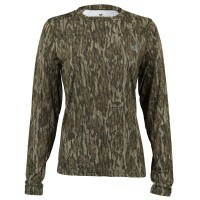 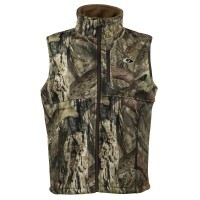 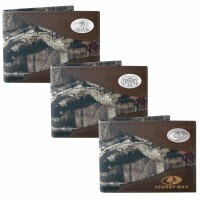 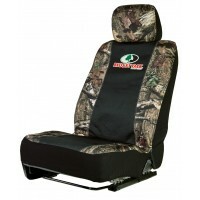 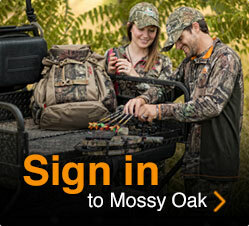 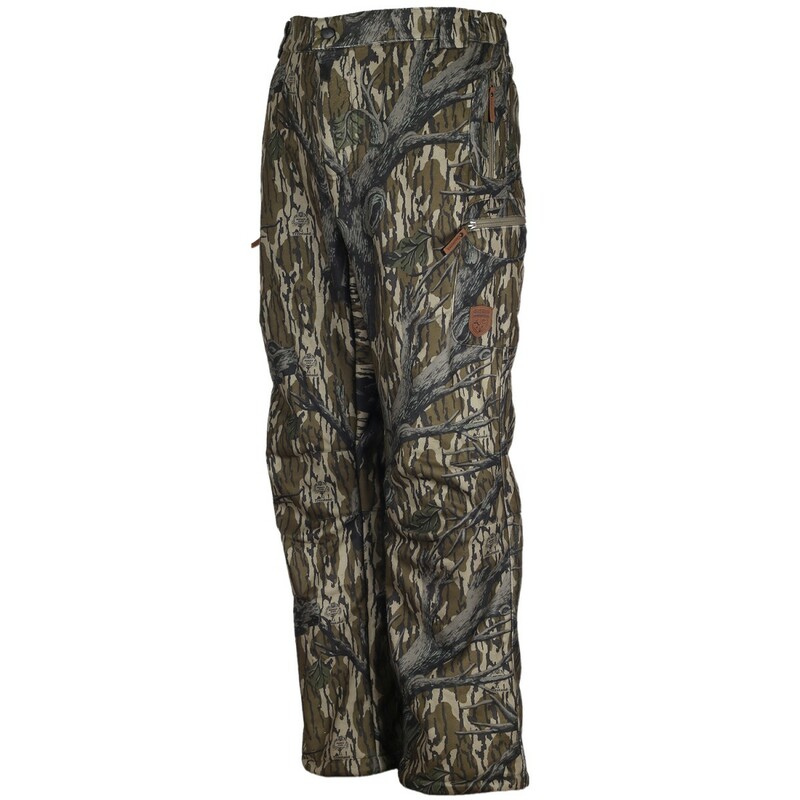 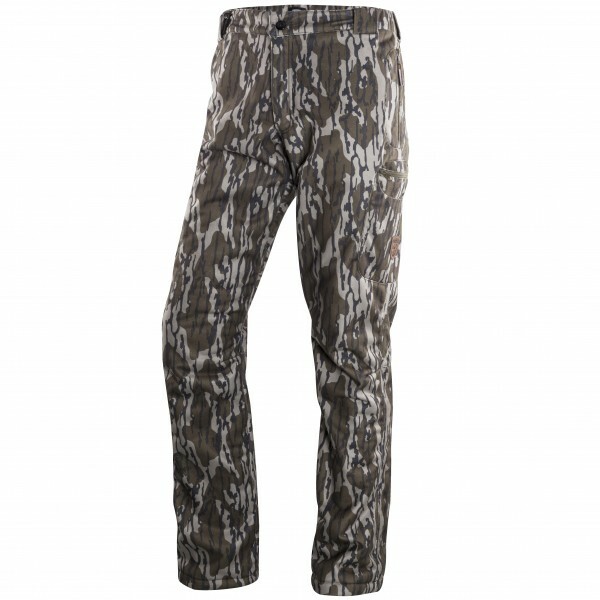 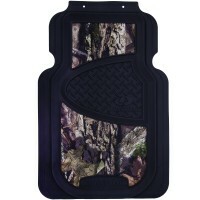 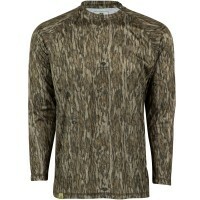 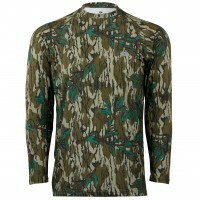 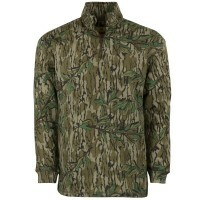 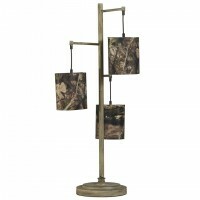 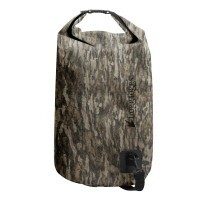 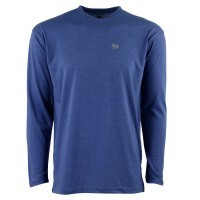 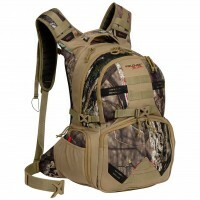 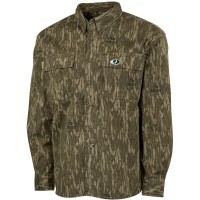 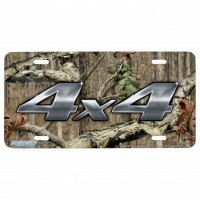 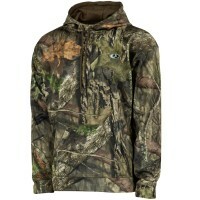 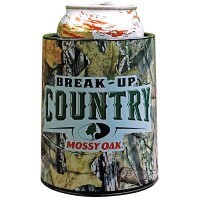 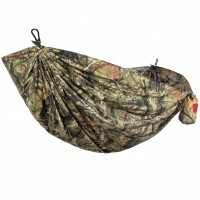 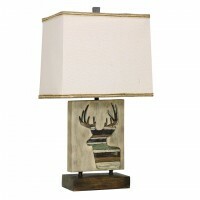 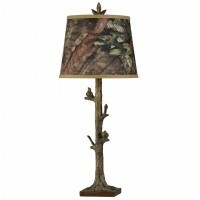 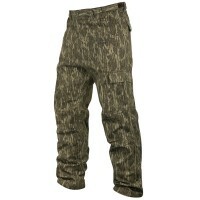 This is the new favorite hunting outfit for the Gamekeepers of Mossy Oak.